See 'Help for finding images' at the bottom of this page. 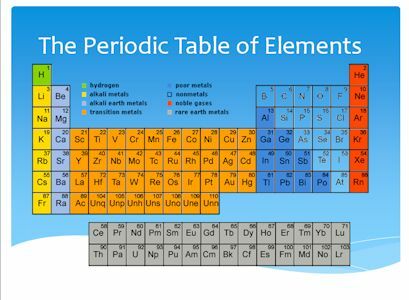 Find information about each element from Web Elements site or any other sources. 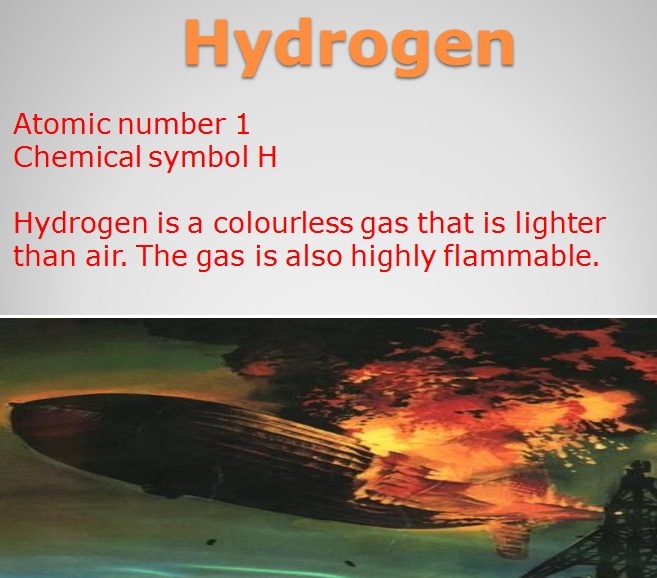 Brief description of the element. Do not copy and paste - Summarise the main points or ideas in your own words. 1 to 2 lines only. 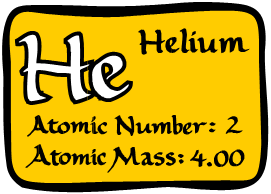 Search for the term "Helium"